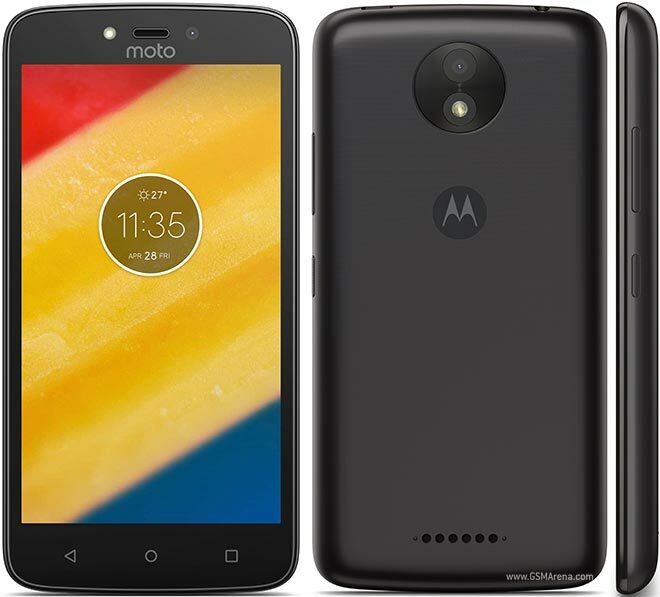 As the day passes by, Motorola is leveling up their game against their competitors launching affordable handsets with as best as possible specifications under the hood. Recently, Motorola (Lenovo owned) has launched it's Z2 Play exclusively on Flipkart for Rs. 27,999. Also, Moto Z2 and Z2 Force will be unveiled on June 27th which also might go on sale exclusively on Flipkart for an hefty amount. Coming to Moto C Plus, Motorola has sent out invites to social media/press for their launch event which will be conducted on June 19th for Moto C Plus. Motorola has been promoting the C Plus a bit lot since few days. Click on the button above to "View or Buy on Flipkart"